I’m finally able to type again after suffering pain and neural tingling in my right hand from a disc herniation. I couldn’t let the year end without a blog post. I’d like to share a short story with you. I’ve often wondered what happened after George Bailey’s friends saved the day in my favorite movie, “It’s a Wonderful Life”. I hope you have seen this movie. If not, please, please watch it before 2013 is history. 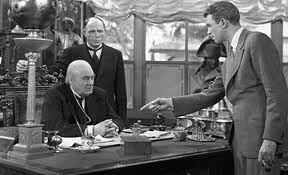 So, for your enjoyment here is my imagination of what happened to George Bailey and his nemesis, Mr. Potter. And, I know the movie is copy written so this is just for fun. Enjoy! A Bedford Falls New Year! The jail cell was cold and dank. Someone had forgotten to replace the light bulb and only a few strand rays of limpid light fell through the barred window. Even through the thick, ice covered glass of the window, the man sitting in his wheelchair could hear the revelers outside. He snorted and sniffed in anger as he tried to ignore the voices raised in song and celebration. He rubbed an arthritic hand over his pale face, massaging his downturned mouth. He blinked his heavy eyelids and peered into the dark shadows of his cell for any sign of relief. “I want to speak to my assistant, do you hear?” He bellowed, not for the first time. His words fell on deaf ears, swallowed up by the cold indifference to his very existence. “Do you know who I am? I’ll have the sheriff throw every one of you in jail!” He grabbed the wheels of his chair and tried to push himself toward the door to his cell. It was a dark, rust stained metal door with a barred window too far above his head to do him any good. He gasped for breath as he tried to push his chair closer. He was not used to moving his own chair. His assistant pushed him everywhere. He realized this was a sign of weakness. He should never have become dependent on another human being. “I want my lawyer.” The old man wheezed and began to cough. “Found $8000 just lying around tucked inside your newspaper? Who in their right mind would let something like that happen?” The man in the windows asked. “That crazy old accountant, that’s who. He’s lost most of his mind. He’s daffy!” The old man pointed a gnarled finger at the window. The man in the window pulled away and the old man heard another voice in the hallway. “Bert, I want to talk to him.” The old man recognized the voice immediately and his face grew hot with anger. “George, you should go home and be with your family.” Bert said. The old man wheeled himself painfully away from the door and grit his teeth. How should he handle this? He could still get the upper hand. If he planned this carefully . . . The door grated and opened. A tall man stood silhouetted against the light in the hallway and his shadow stretched across the jail cell and covered the old man in darkness. George stepped into the room and moved to the side to sit on the room’s only piece of furniture, an old Army cot. He held a fedora in his hands and he placed it on his knee. He wore a nice suit with some fraying of the threads along the lapels and a jaunty tie with red and green bows on it. He wiped at his long face and blinked. Before Potter could open his mouth something exploded against the outside window. Potter jerked and George glanced over his shoulder. Red pulpy flesh dripped down the outside of the window. “Waste of a good tomato.” George said. A voice echoed from outside the window. “I hope you rot in that cell, Potter!” Other voices joined in, rising in volume, blending into a cacophony of cursing and threats. A whistle interrupted the voices and Bert’s voice was heard ushering the mob away. “I suppose you put that unruly mob up to this, George. I’ll add that to the law suit.” Potter growled. “I’m afraid it is, Mr. Potter. I’m afraid it is. Now, if you are interested in turning your life around, all you have to do is say a little prayer for help and my friend, Clarence will help you gain a new perspective on your life.” George walked toward the door. “Forgive me? How dare you!” Potter sputtered. Potter opened his mouth to respond as George disappeared. He glanced around at the dark shadows of his chamber. “Me, ask for forgiveness. Never!” He screamed. “Do you hear me, never!” His voiced echoed into silence and through the window he heard the voices of people singing Christmas carols. “Never!” He whispered. The papers stirred around his feet and something moved in the blackest corner of his cell. He peered into the shadows and two tiny red eyes blinked. “Seasons Greetings, Mr. Potter!” a raspy voice echoed through the chamber filling Mr. Potter’s heart with an unfamiliar sensation, dread. Chronicles of Jonathan Steel on Sale! I am slowly recovering from a herniated disc in my neck. It causes extreme pain and has incapacitated my right hand — my typing/writing hand! There is nothing worse for an author than to NOT be able to write! I can’t even write in long hand!!! So, to keep things short. I had intended on posting a series on angels but alas, that is now by the wayside. Instead, I want to encourage you to check out my alternative website for the Chronicles of Jonathan Steel. Easiest way to get there is at www.11thdemon.com. 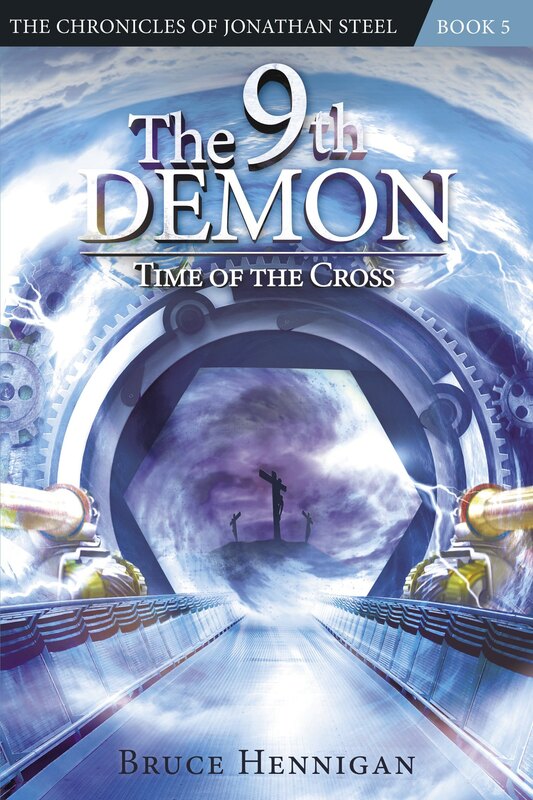 On this new website, you can read about my three books, including the latest, “The 11th Demon: Ark of the Demon Rose”. You can also order the books directly from me at a discount rate: $10 for one book, two for $18, and all three for $25 (plus shipping and handling)! But hurry, as Christmas is now just over a week away! I’ll sign the book for you and if you buy the book(s), I’ll send you an email acknowledging your order and ask if you want the book personalized. Hopefully, my hand will get better as the week progresses and I can post those angel blogs! Now, if you want to get your hands on any of my books before Christmas, I am having a special sale on The Chronicles of Jonathan Steel over at my new website: http://www.steelchronicles.com . You can get all three books for $25 plus shipping and handling and I’ll send a signed set of books right to your door! 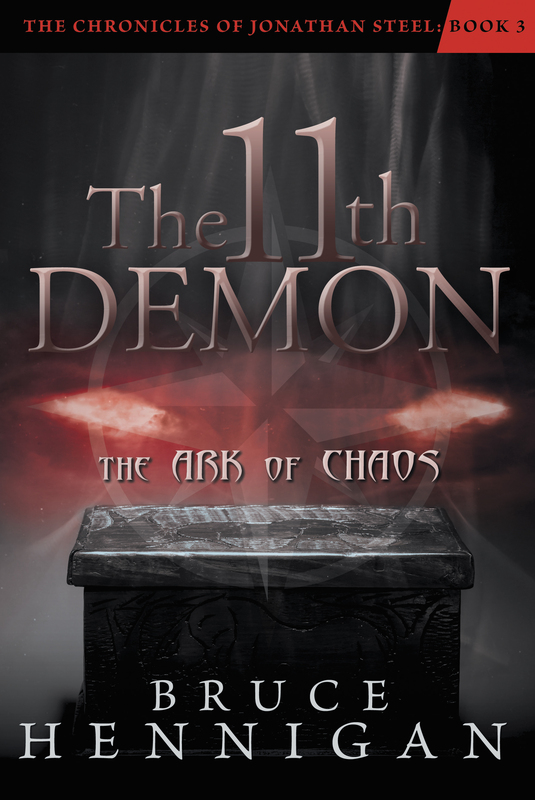 Also, “The 11th Demon: The Ark of Chaos” is now available on Amazon as an ebook for only $3.99. You can also find the book at The Well, the coffee shop of Brookwood Baptist Church. And, you local bookstores can order the book if they do not yet have it in stock. I am not planning on another book launch type event, but I am working with one of our local bookstores for a book signing hopefully in January. Never Forget that Day of Infamy! Stop for a moment. Be very still. Shut out the sights and sounds of the world around you. Are you there? 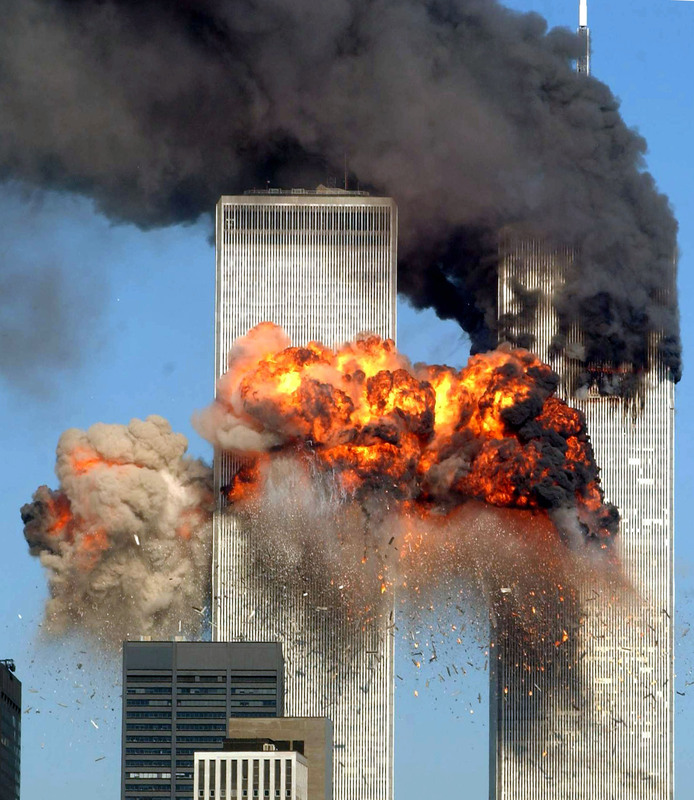 Now, recall where you were when the planes hit the World Trade Center. How did you feel? Afraid? Shocked? Almost thirty years ago, I remember my wife screaming for me to come out of the bathroom to the living room. “They’ve blown it all up!” she said. 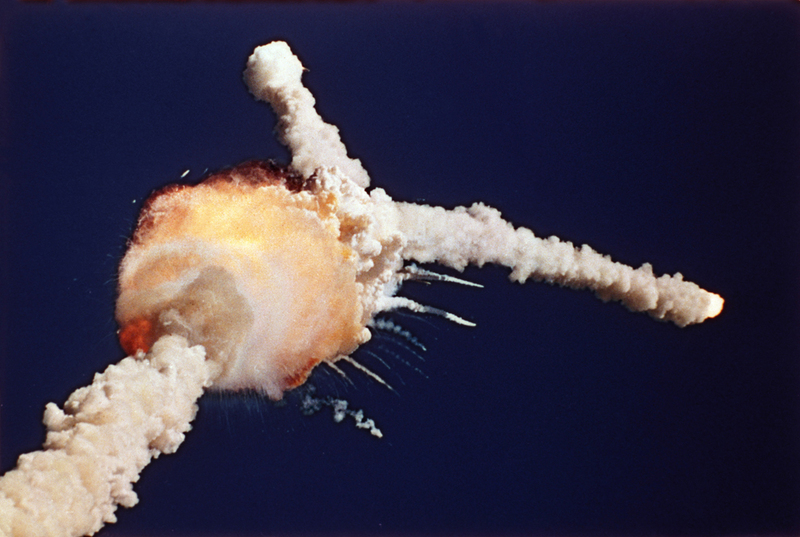 I watched in horror as that bifurcated plume of rocket exhaust proved the Challenger space shuttle had exploded shortly after take off with a school teacher on board. Some of us can recall an even more shocking moment. I confess that I was but a small child, but talk to anyone over the age of 65 and they can tell you exactly what they were doing and where they were the moment President John F. Kennedy was shot. 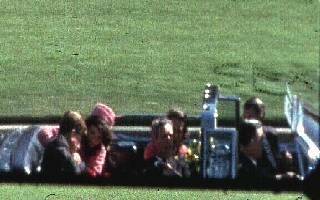 Fifty years have passed and still the grim and horrifying jerky images of the Zapruder film signaled an end to Camelot; an end to America at its greatest. 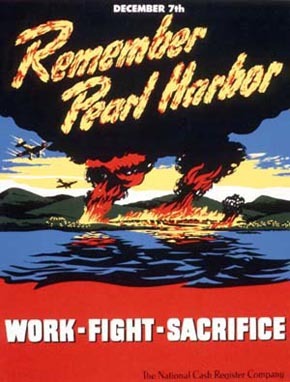 But, sadly, there are fewer and fewer Americans alive today who recall when they heard the news that Pearl Harbor had been attacked on December 7, 1941. My parents lived through the Great Depression and moved to a large city from a failing farm in the early 1940’s. They are both passed on now, but their stories of the fear and dread they felt when they learned of the attack on Pearl Harbor eclipsed any fear I have experienced since then. Today, now 72 years later, our memories of that attack have faded and have suffered from the reconstruction of history. Japan is no longer our enemy. Hawaii is no longer a territory and has become the default tourist destination for many Americans. It is difficult for us to fathom the enormity of the defeat of the American fleet on that day. In our day of drones and laser tagged missile attacks and cyber warfare, this kind of attack is unthinkable. 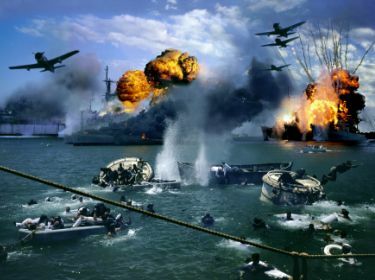 So, pause for a moment and remember the men and women who died that day in a sudden, underserved attack by the Empire of Japan. Stop and recall whatever tiny bit of shock and awe you may have felt in the past few years at other attacks on our country. Be still and say a prayer for our country; say a word of thanks for the men and women who daily put their lives on the line for our freedom. To the World War II veterans who have gone on to their reward and to the veterans who still live with those bitter memories, we salute you. Thank you for fighting and dying for our liberty. May we NEVER forget! BUT, The Well is so delightful! Don’t forget to come by the Well, the coffee shop of Brookwood Baptist Church (corner of I49 and Bert Kouns) tonight between 6 and 8 PM. I will be signing books and launching my latest in the Chronicles of Jonathan Steel, “The 11th Demon: The Ark of Chaos” and giving away free tee shirts to this who purchase the book. 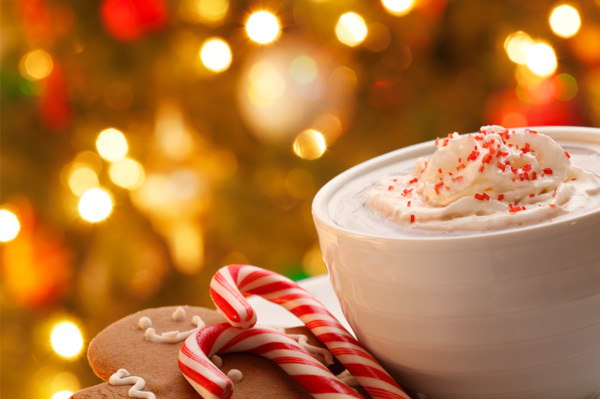 There will be FREE drinks (including, warm, fragrant coffees and hot chocolate) and FREE snacks. You can sign up for three prizes. And, you can fill some of those empty slots on your shopping list. All four of my books will be available; $10 each, 3 for $25 or all 4 for $30. And, I will making an announcement regarding an upcoming book with Mark Sutton in the fall! 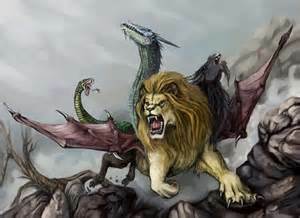 A mythological, fire-breathing monster, commonly represented with a lion’s head, a goat’s body, and a serpent’s tail. Any similarly grotesque monster having disparate parts, especially as depicted in decorative art. A horrible or unreal creature of the imagination; a vain or idle fancy: He is far different from the chimera your fears have made of him. Genetics. an organism composed of two or more genetically distinct tissues, as an organism that is partly male and partly female, or an artificially produced individual having tissues of several species. BOOK LAUNCH — This Friday! This Friday night from 6 to 8 PM come by the Well, the coffee shop of Brookwood Baptist Church (corner of I-49 and Bert Kouns) and have a free cup of coffee and a snack. I know that many of you have Christmas parties and such, so the event is a come and go affair. I’ll be giving away some gift cards and I will email them to the winner so you don’t have to be present to win. My latest book, “The 11th Demon: The Ark of Chaos” will be available at a low price of only $10. In fact, I will have all four books there. My first two books in the Chronicles of Jonathan Steel and my book, “Conquering Depression” — a timely book for this time of year and for this time in history! Each book individually is $10. Or, you can buy three books for $25! Or, you can buy four books for $30! If you are in a hurry, I’ll have some pre signed books so you don’t have to wait in line. Just grab the book, pay for it, and grab a snack before you leave. I appreciate all of my readers and I am hoping to make this third book a real success for the Jonathan Steel series to continue. If you don’t live in the Shreveport area, I am planning on asking the local LifeWays in Shreveport, Austin, and Abilene to have a book signing. I held a book signing in Austin and Shreveport before but my son, Sean and his wife, Jenn now live in Abilene and I’d love to show up there for a book signing. You might want to mention this to your local LifeWay! Also, I am planning on contacting the book store at First Baptist Church Orlando for a book signing sometime in January – February, 2014. They have been so good and faithful to let me sign books and I can’t wait to return to the area! Hope to see you Friday night. Oh, and yes, the Ark of Chaos will be on the premises along with a creature from the depths of well . . . let’s just say, it’s beastly on the inside!